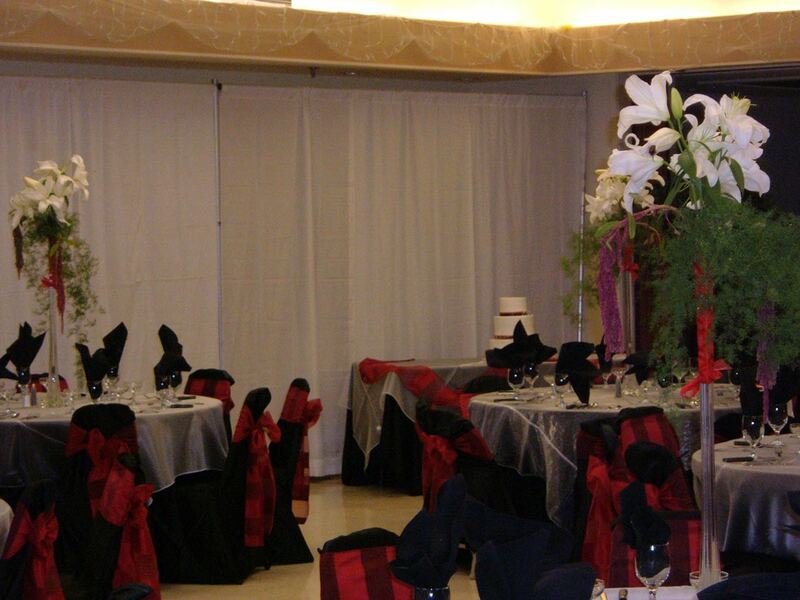 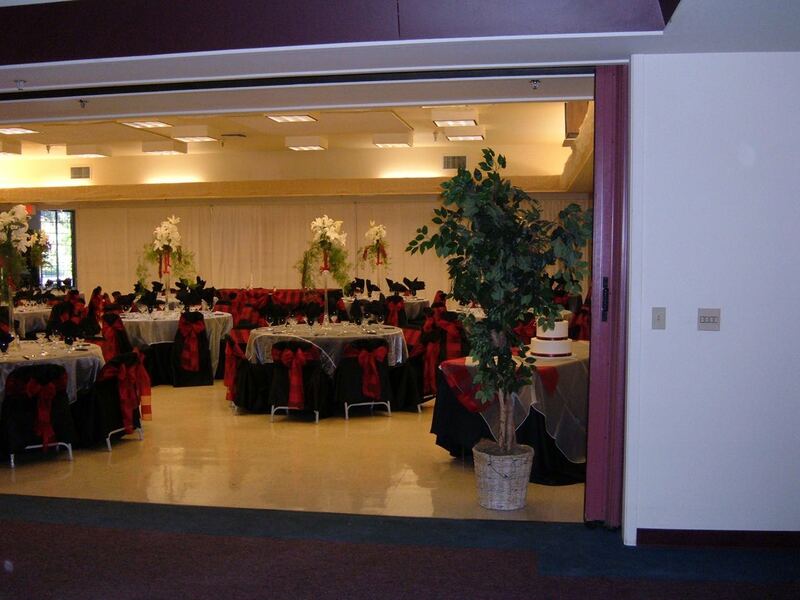 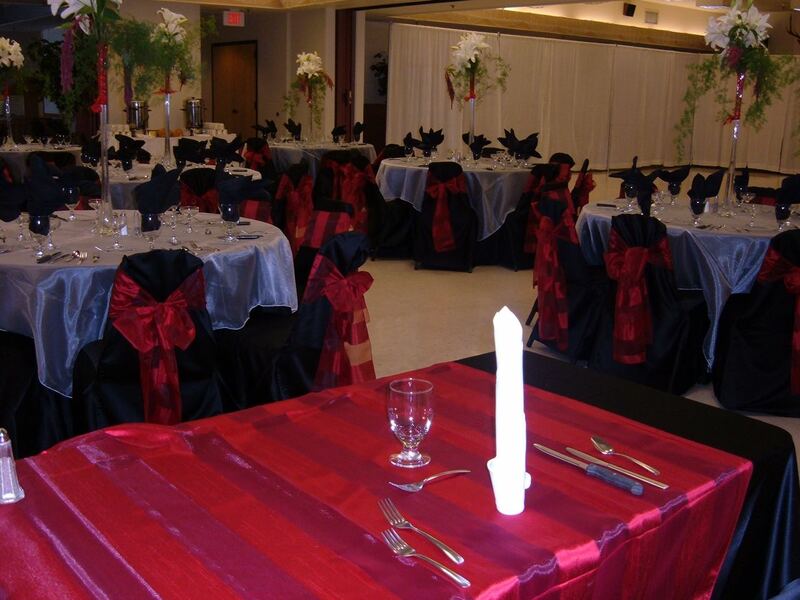 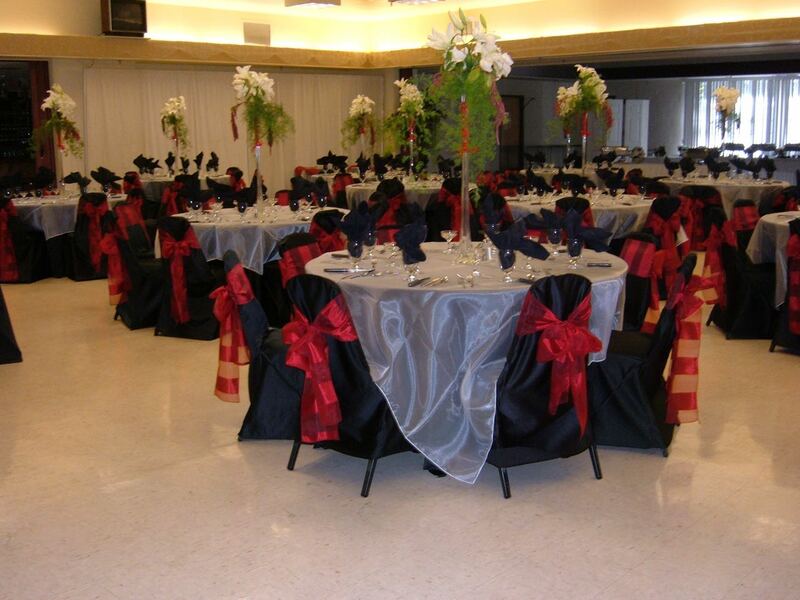 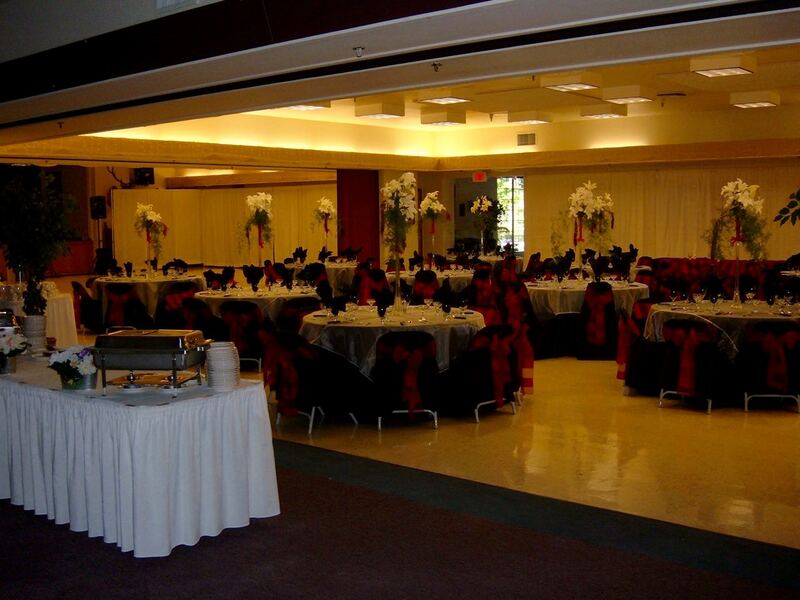 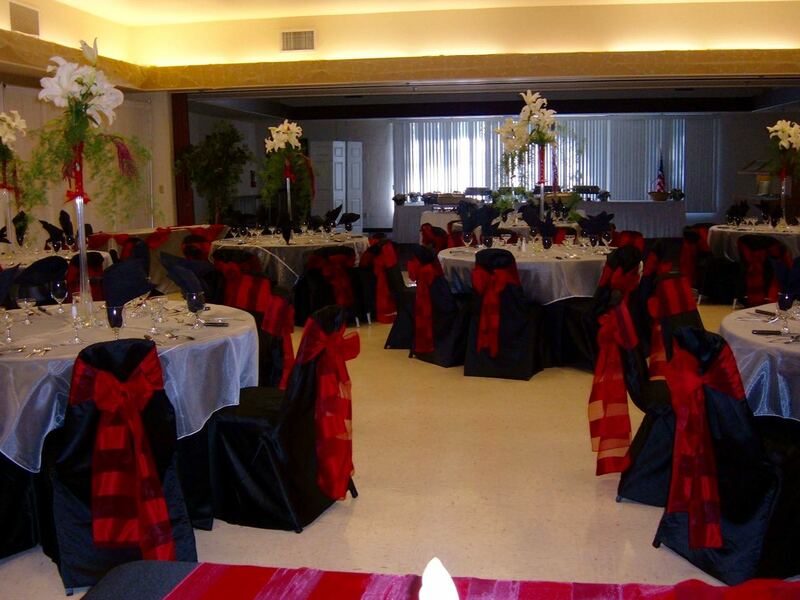 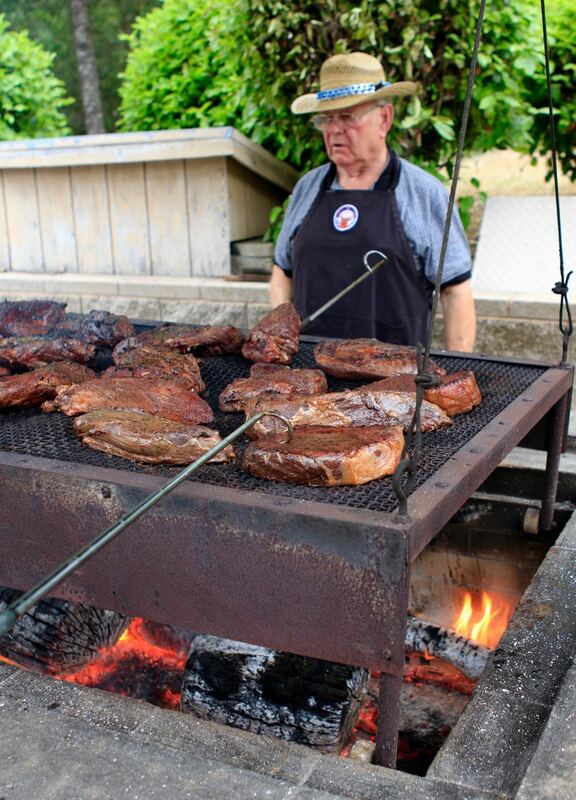 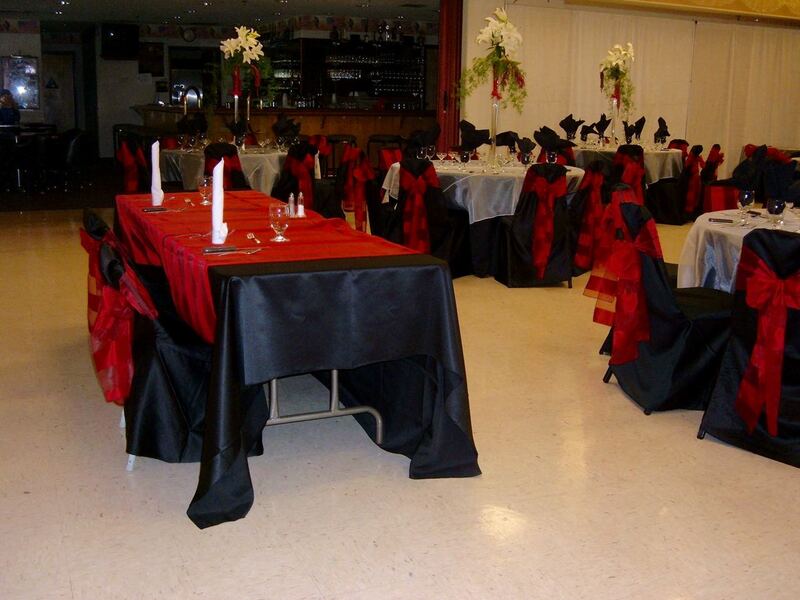 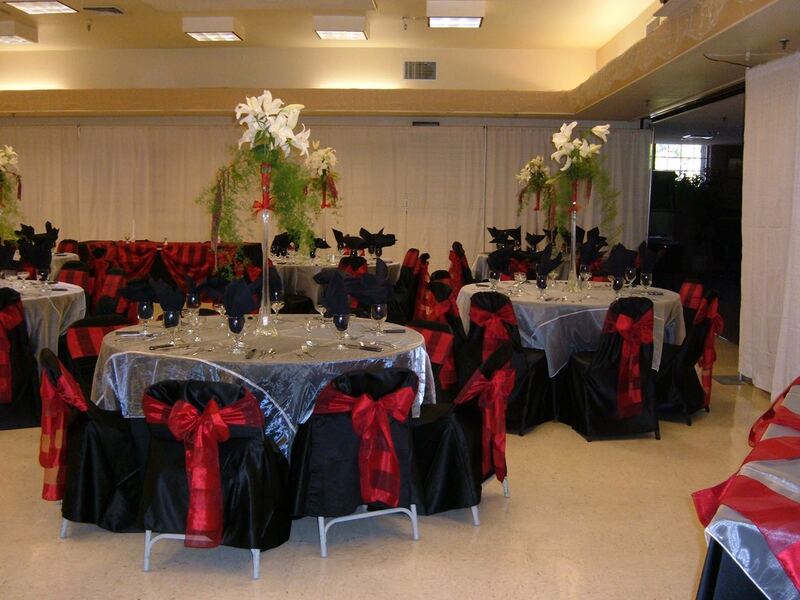 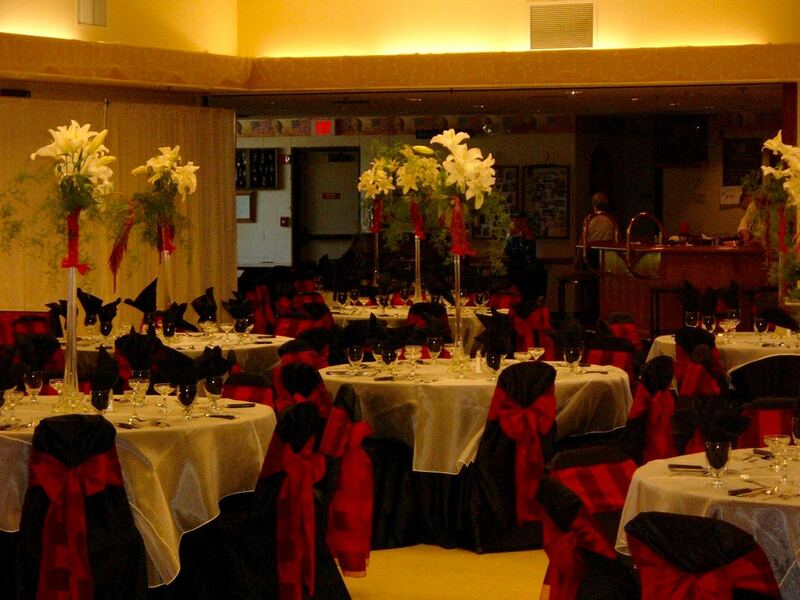 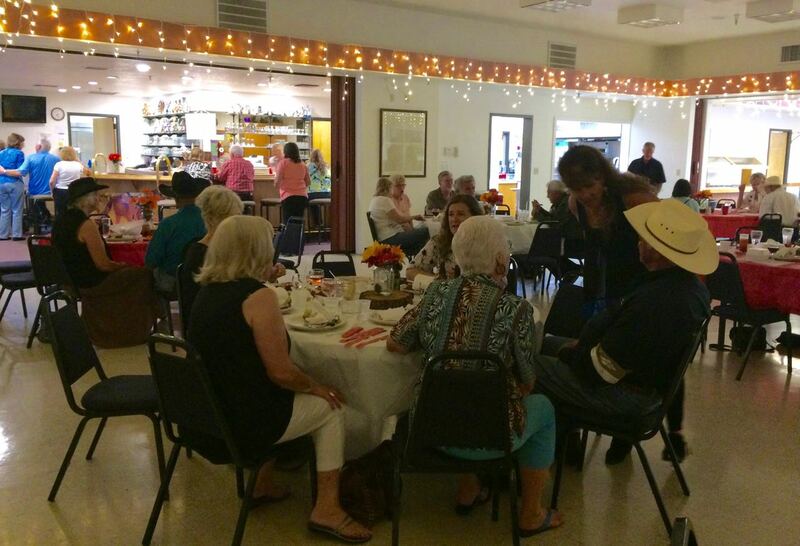 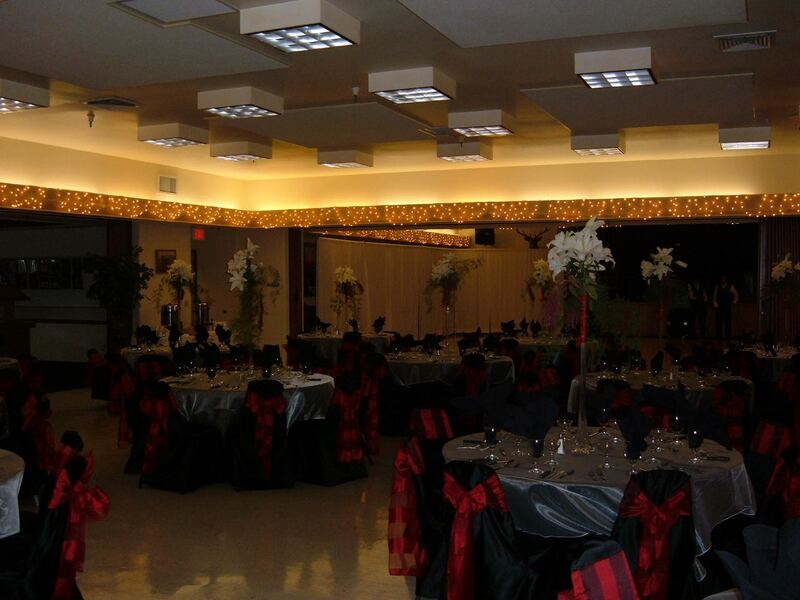 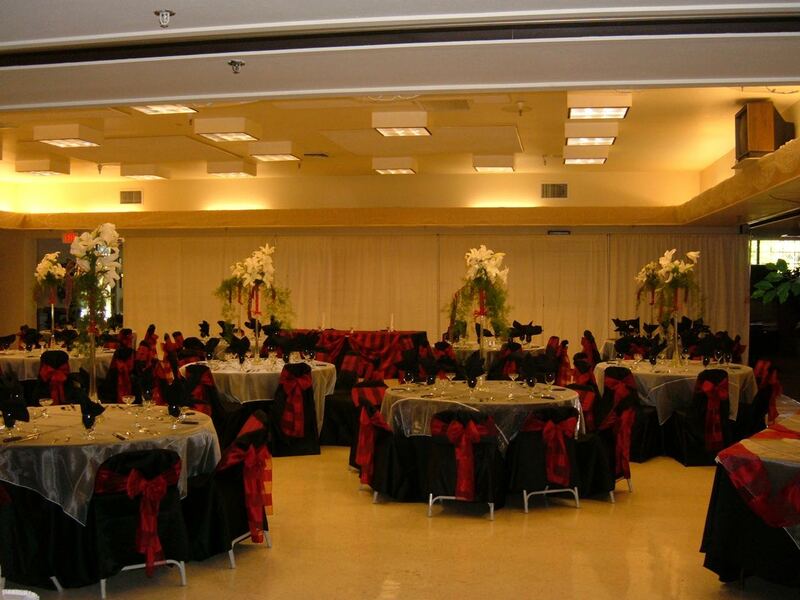 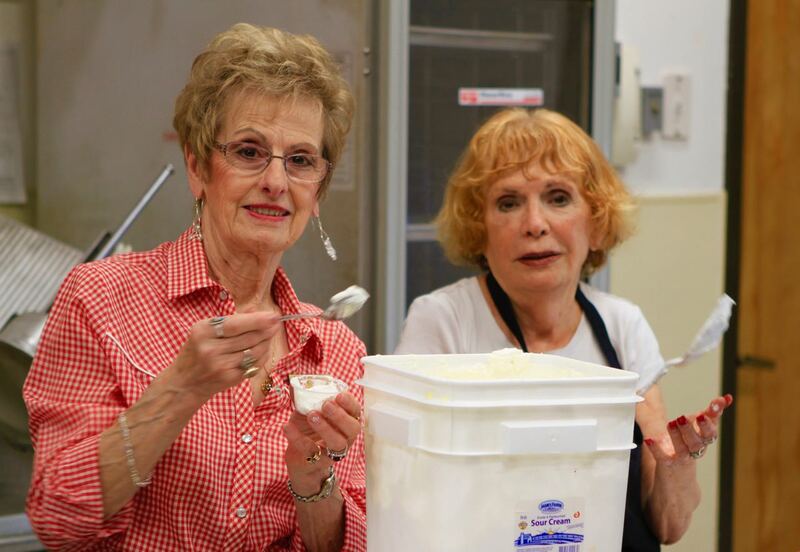 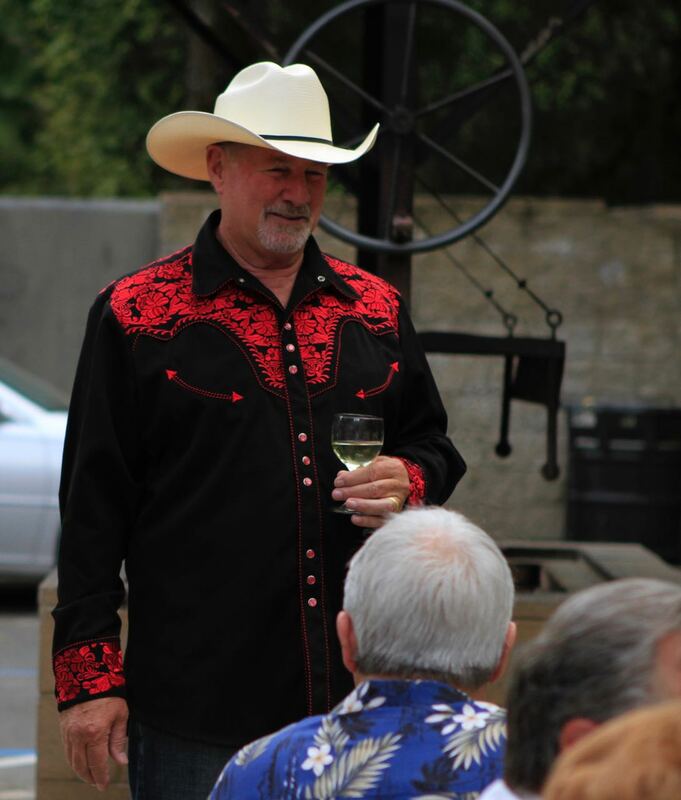 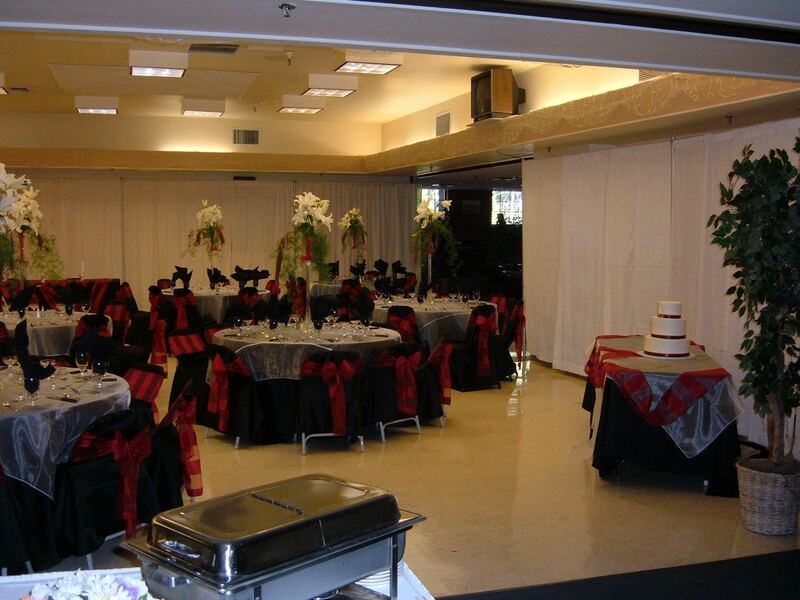 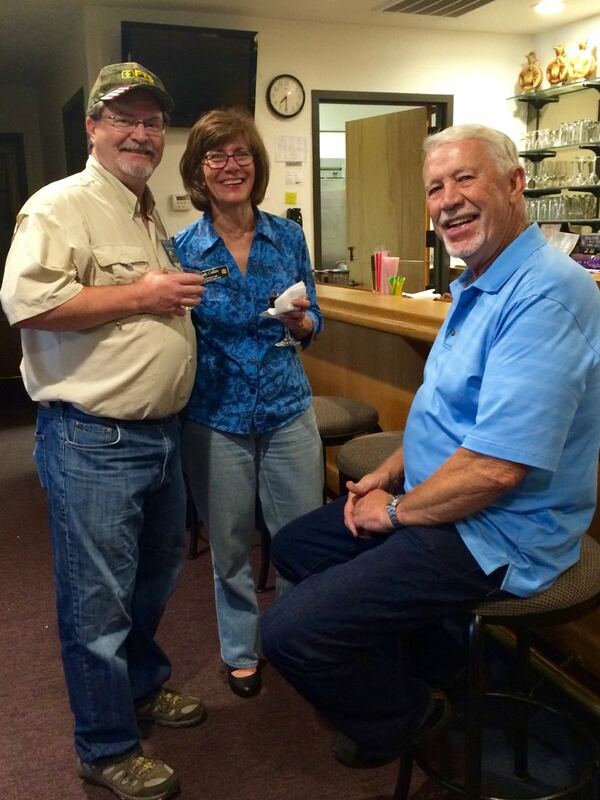 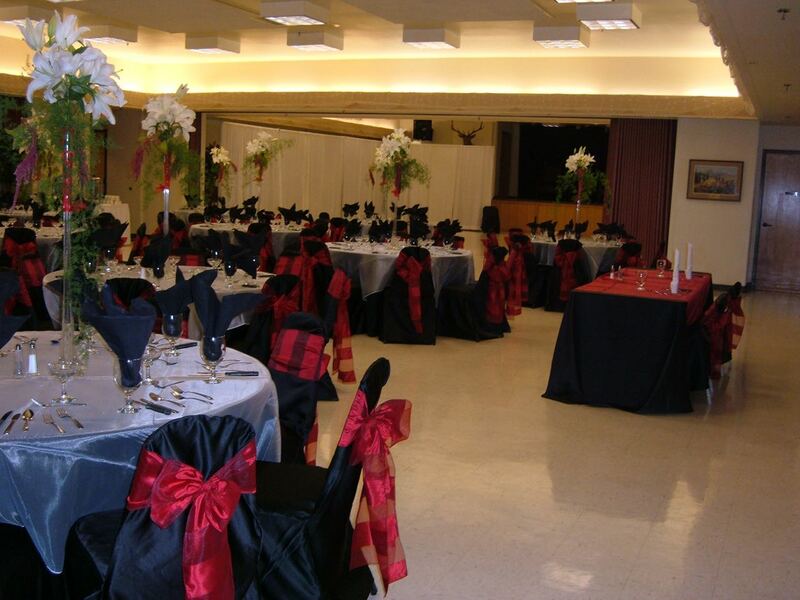 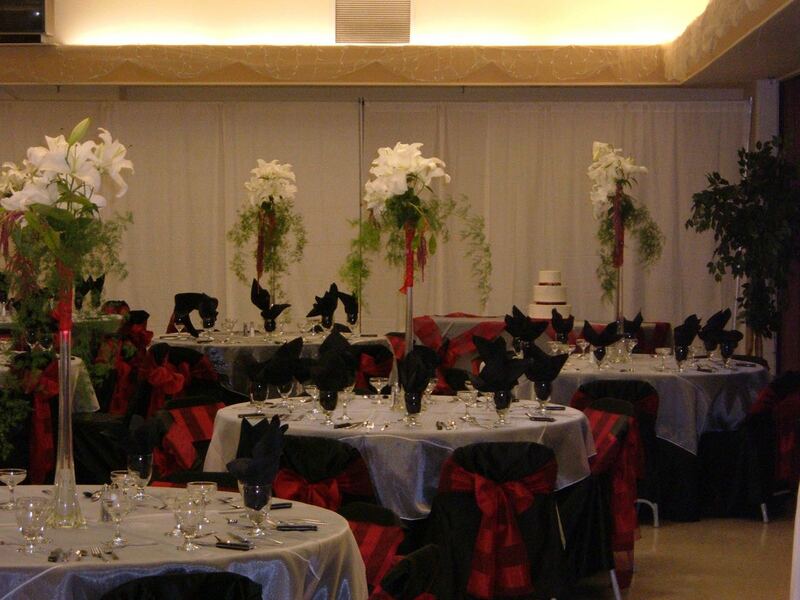 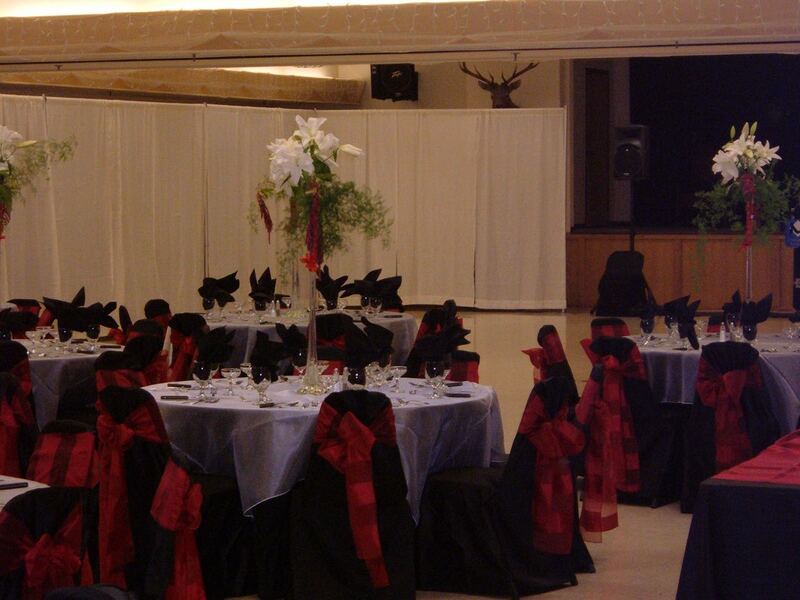 The Elks Lodge is a perfect place for a wedding reception! 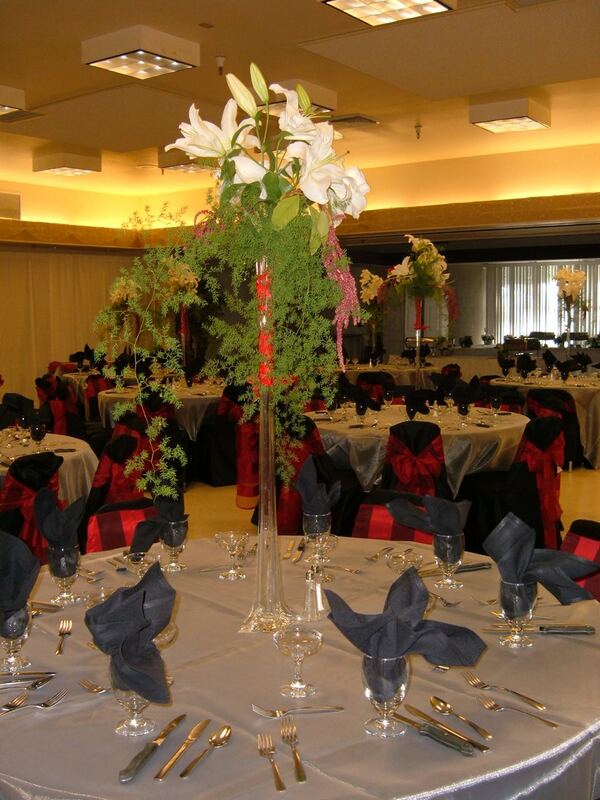 Large, spacious and easy to decorate. 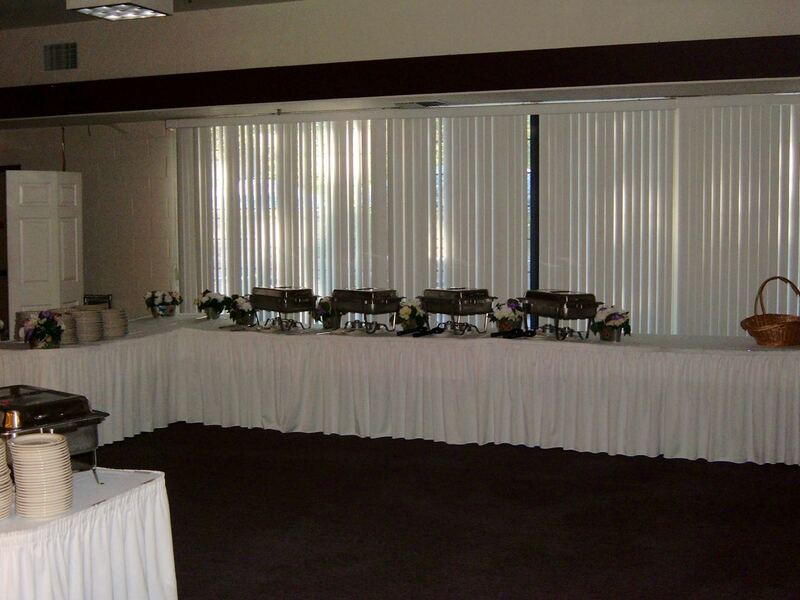 There's also plenty of parking. 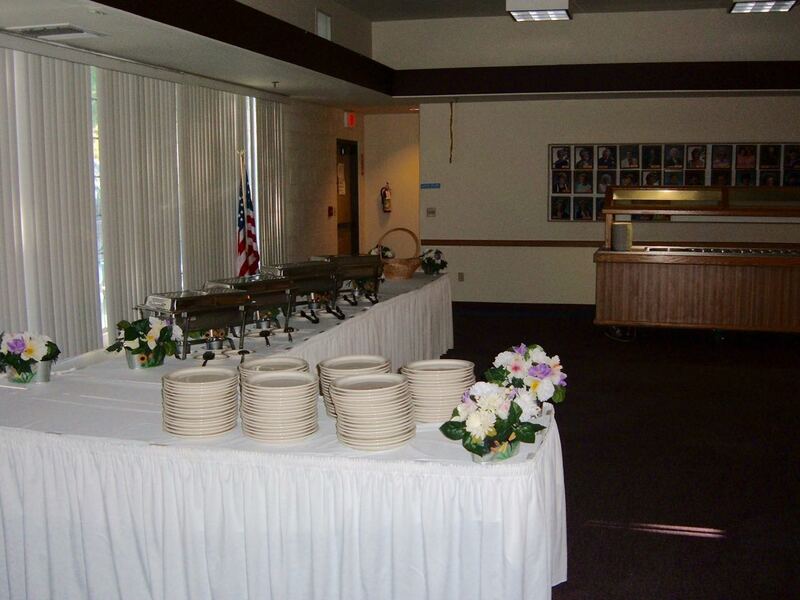 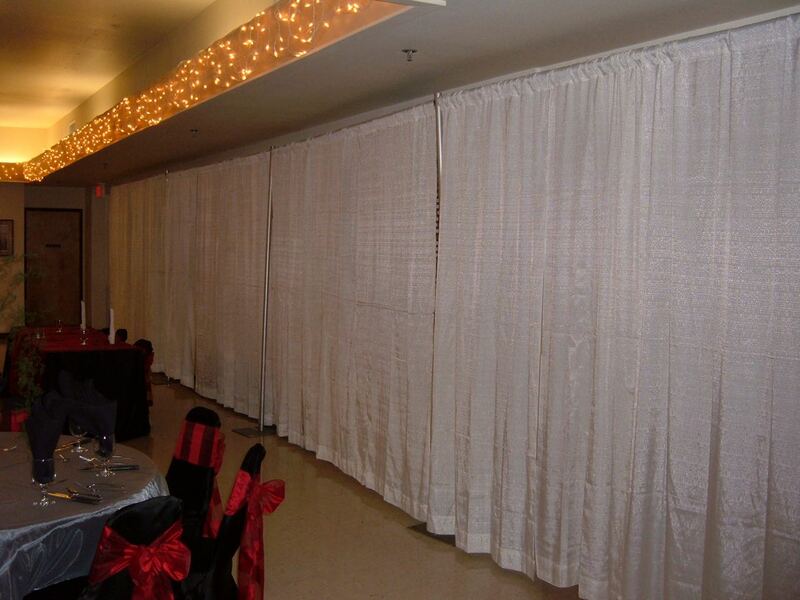 Here is one couple's reception layout photos complete with buffet.